WHY WALK WHEN YOU CAN BUGGIE! 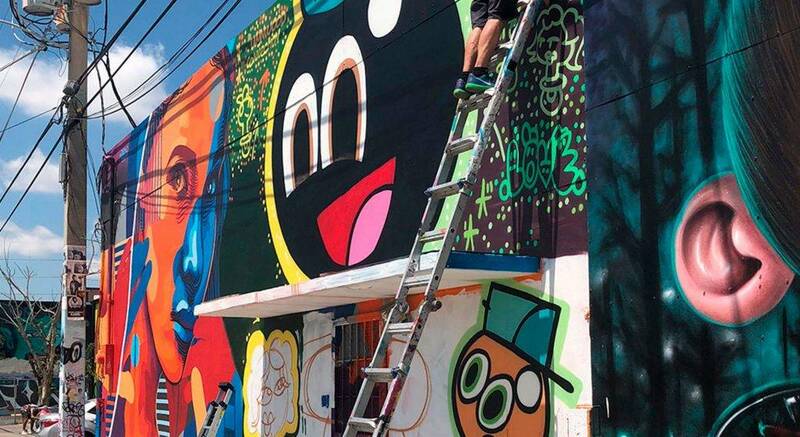 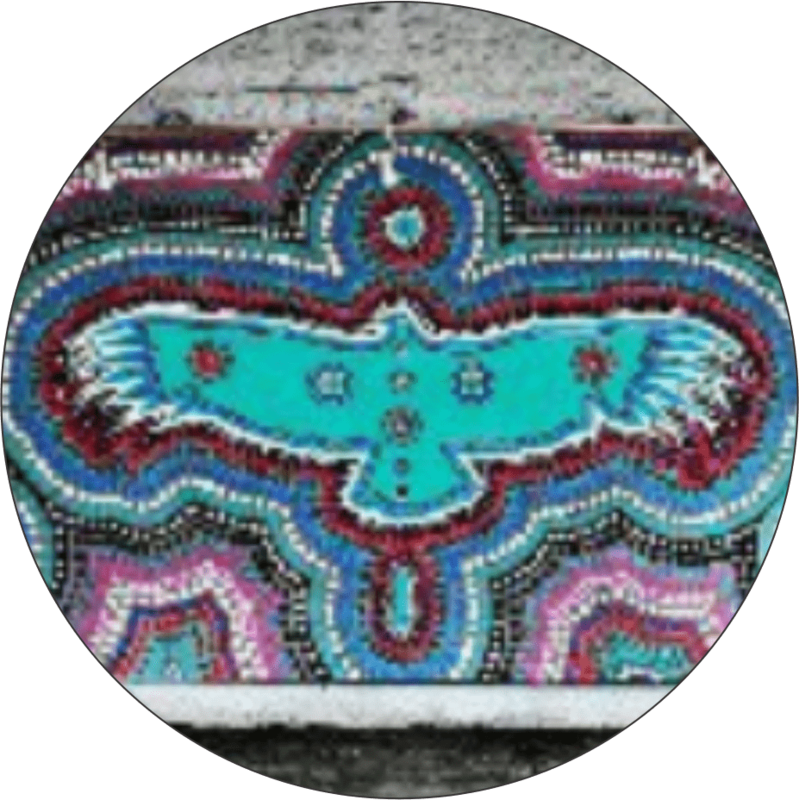 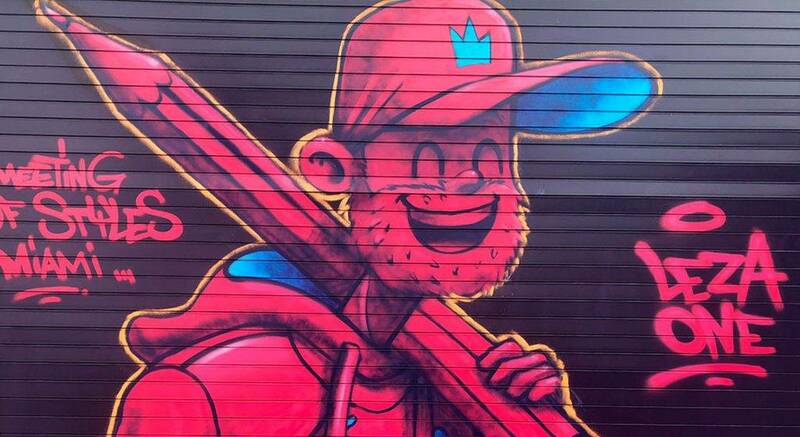 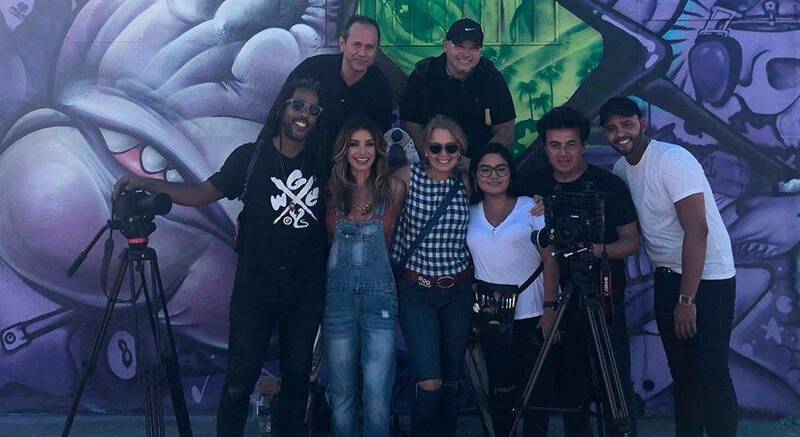 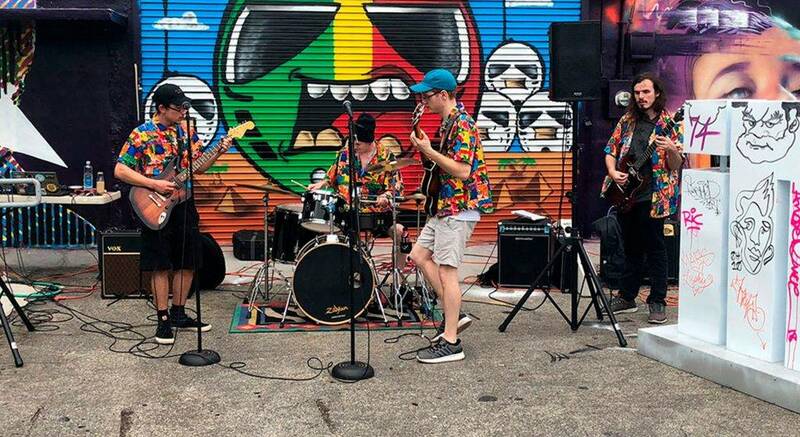 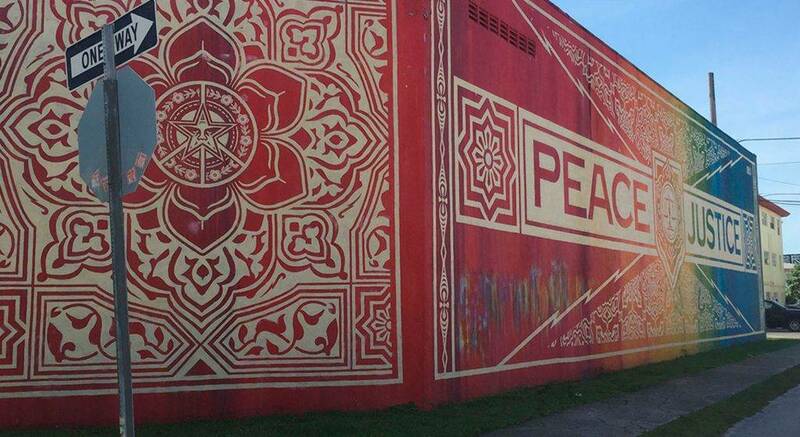 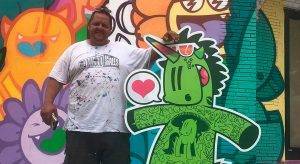 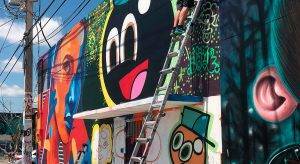 Developers in Miami rehabilitated neglected warehouses and other unused buildings into what has become THE place to be for an alternative cultural day and nightlife in Miami. 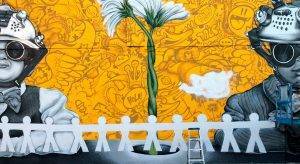 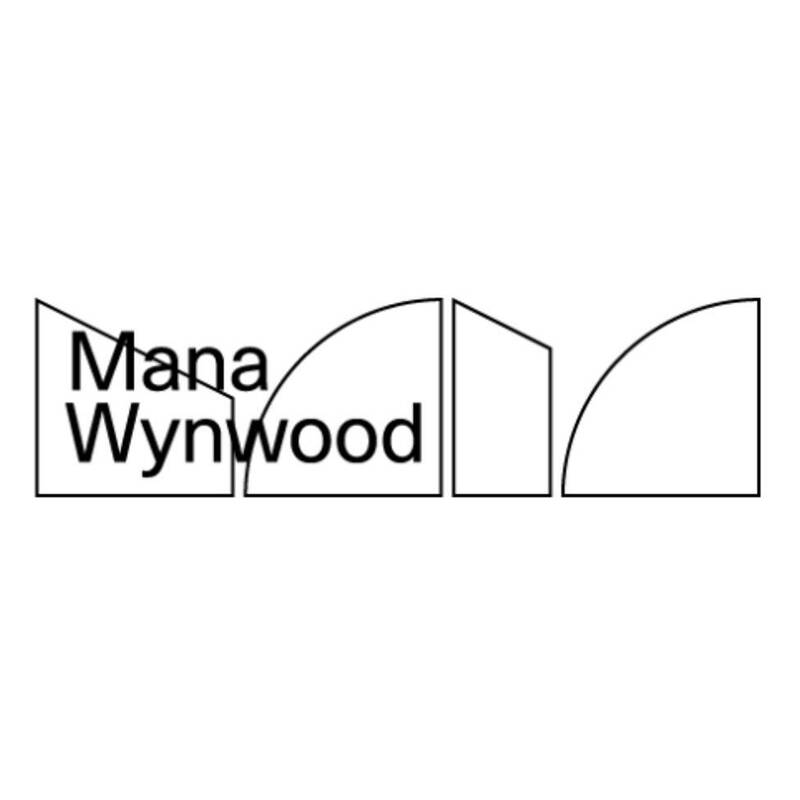 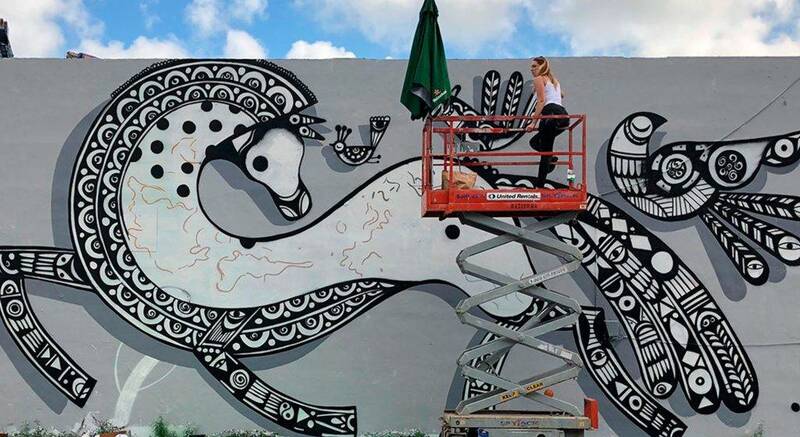 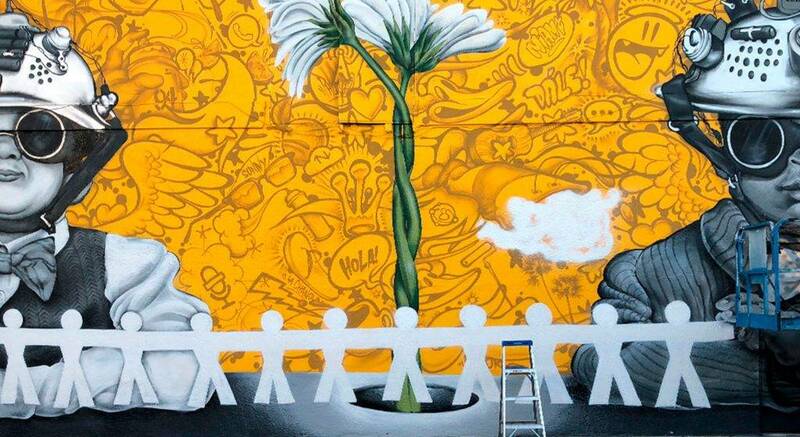 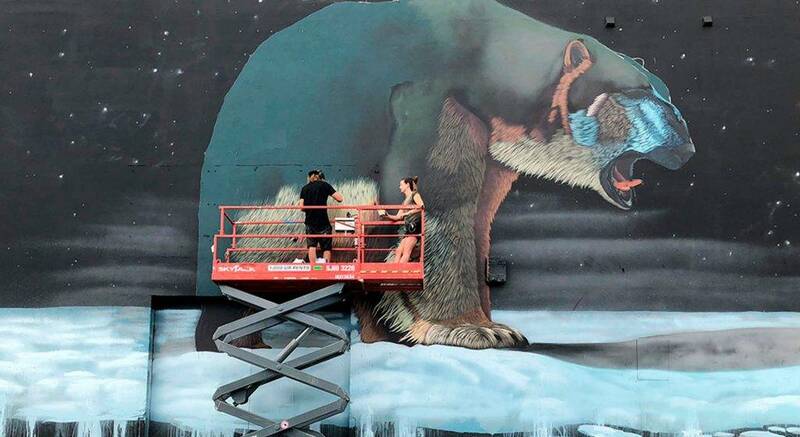 Wynwood now offers art galleries, stores, eclectic bars, and one of the largest open-air street-art exhibitions in the world. 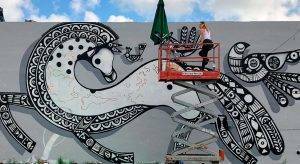 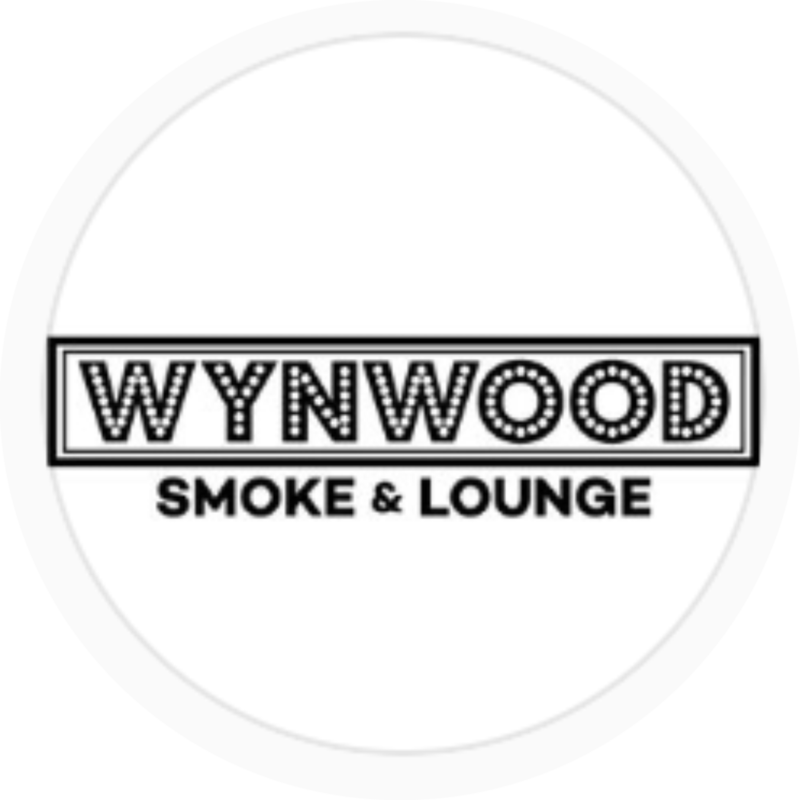 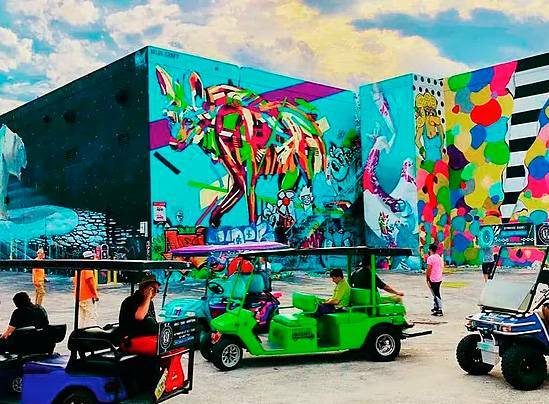 With events such as Art Basel and the Second Saturday Art Walk in the District, Wynwood has become the hippest place to be in Miami. 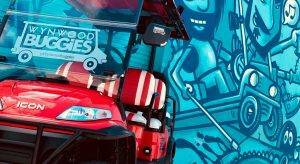 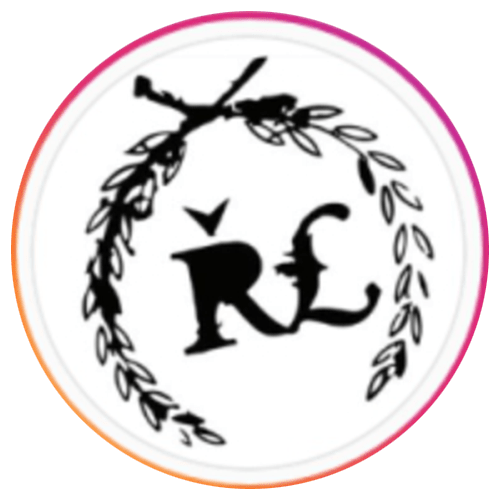 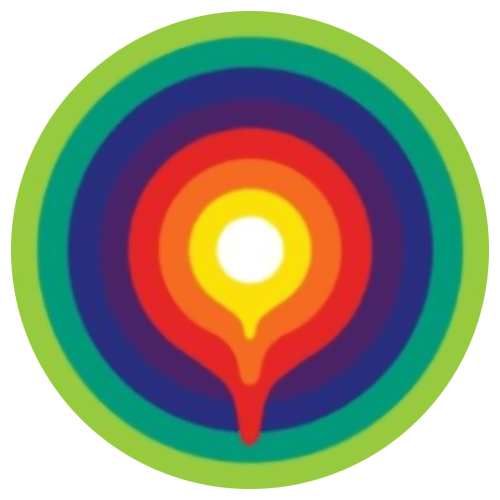 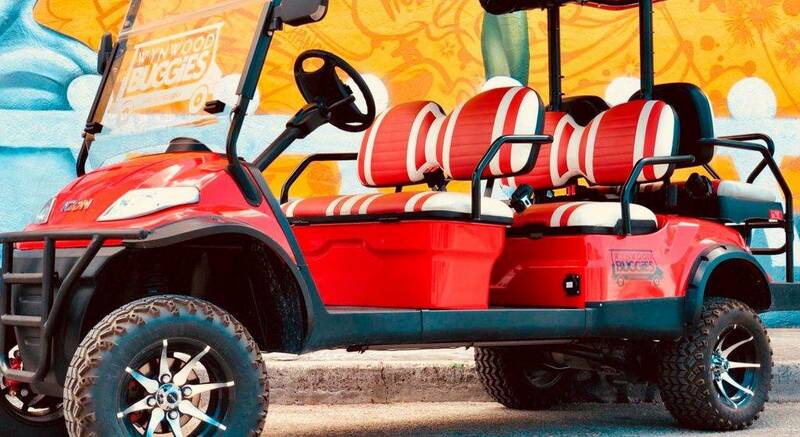 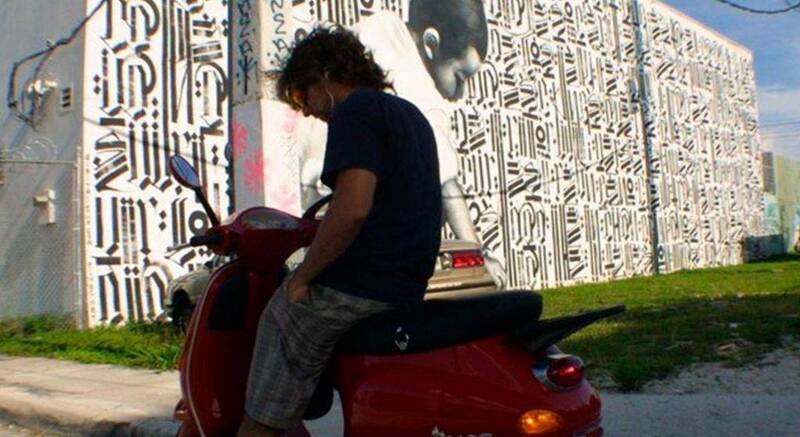 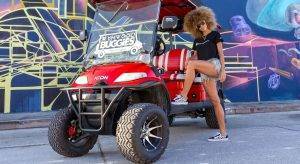 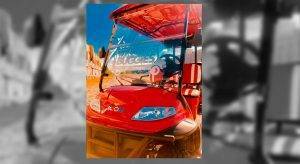 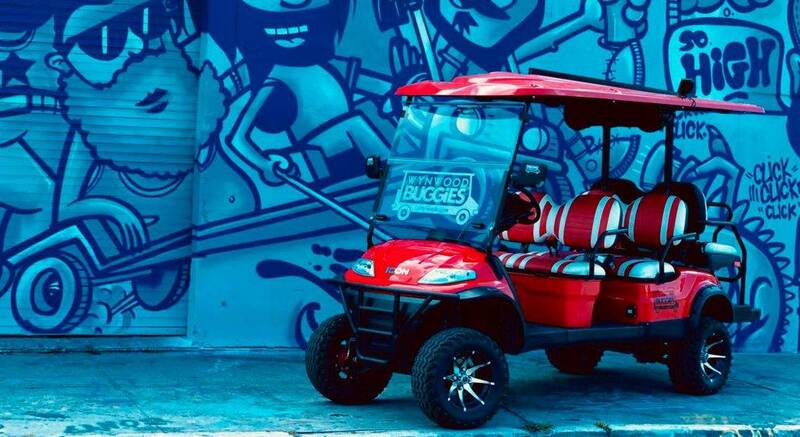 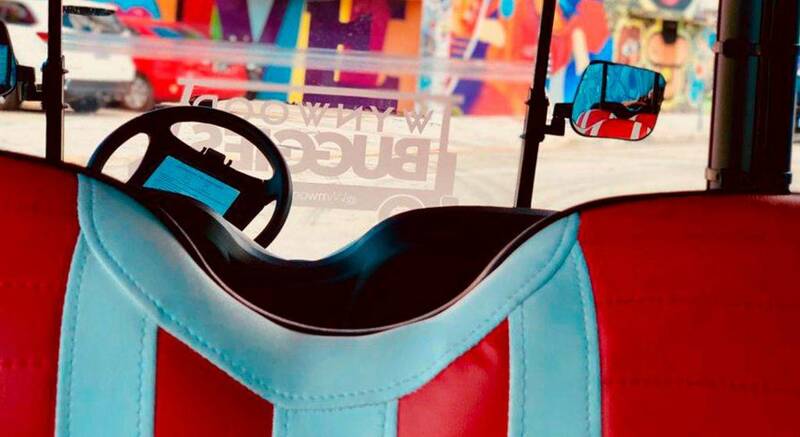 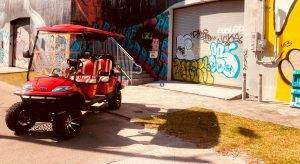 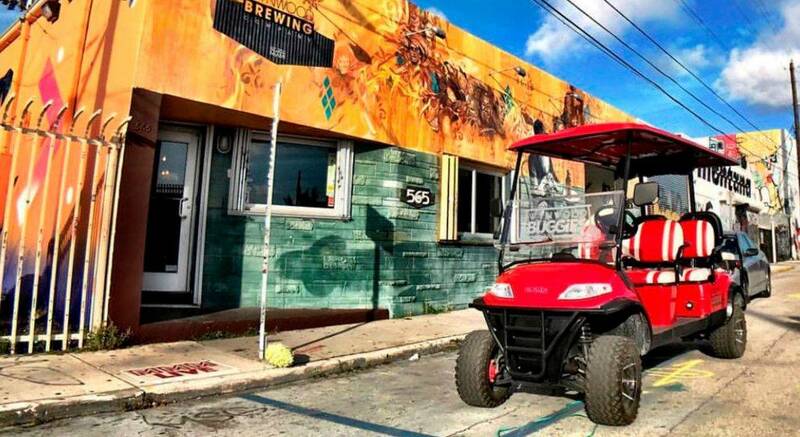 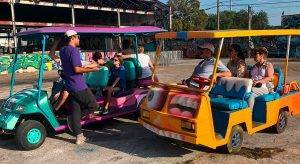 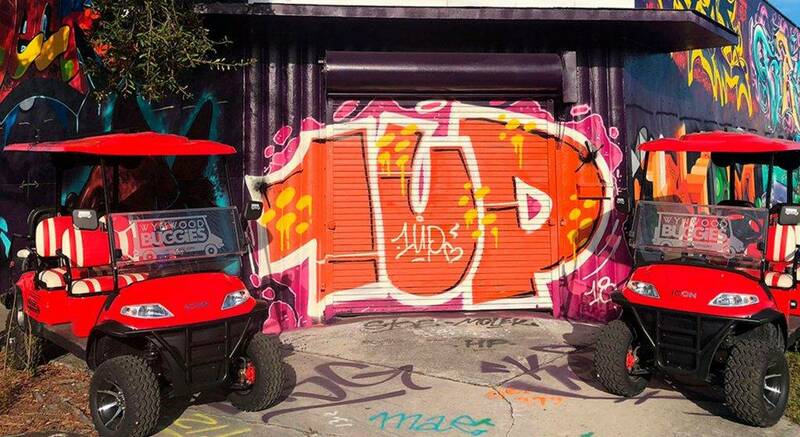 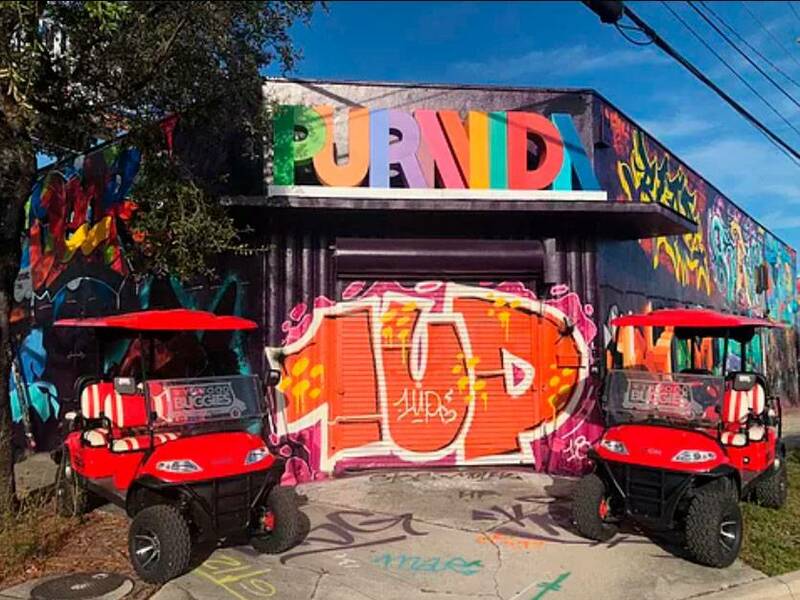 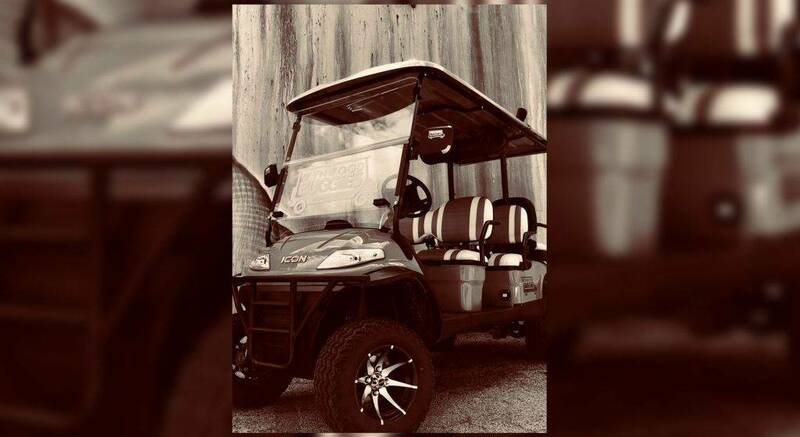 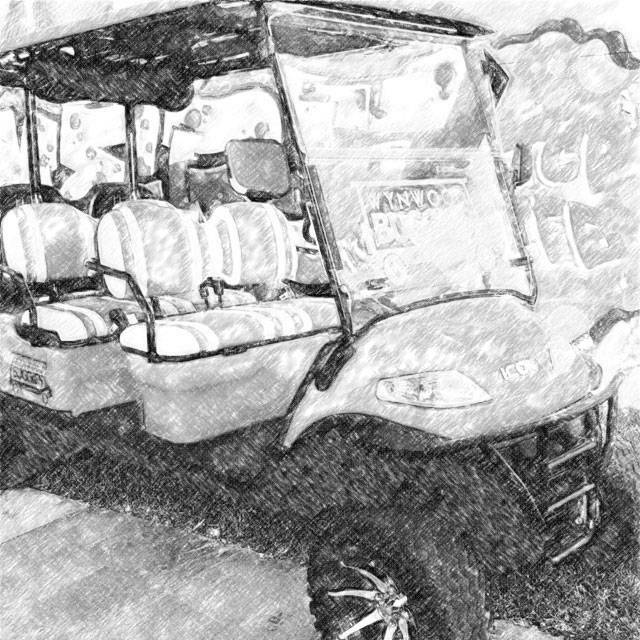 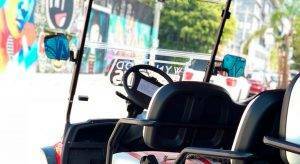 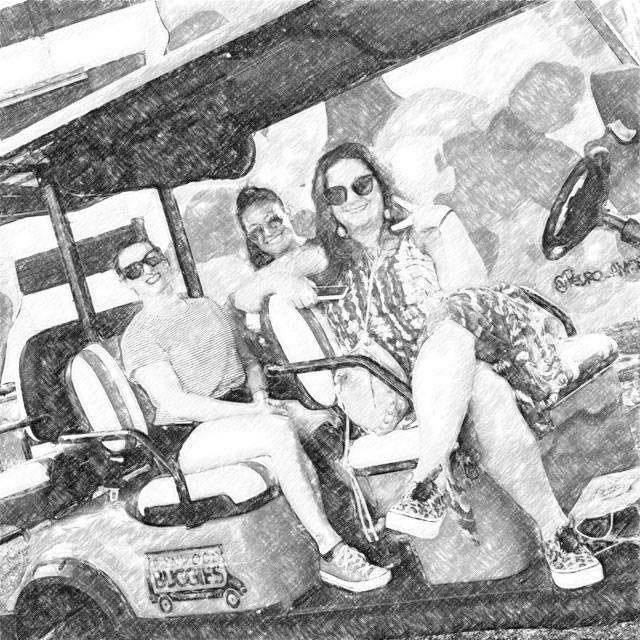 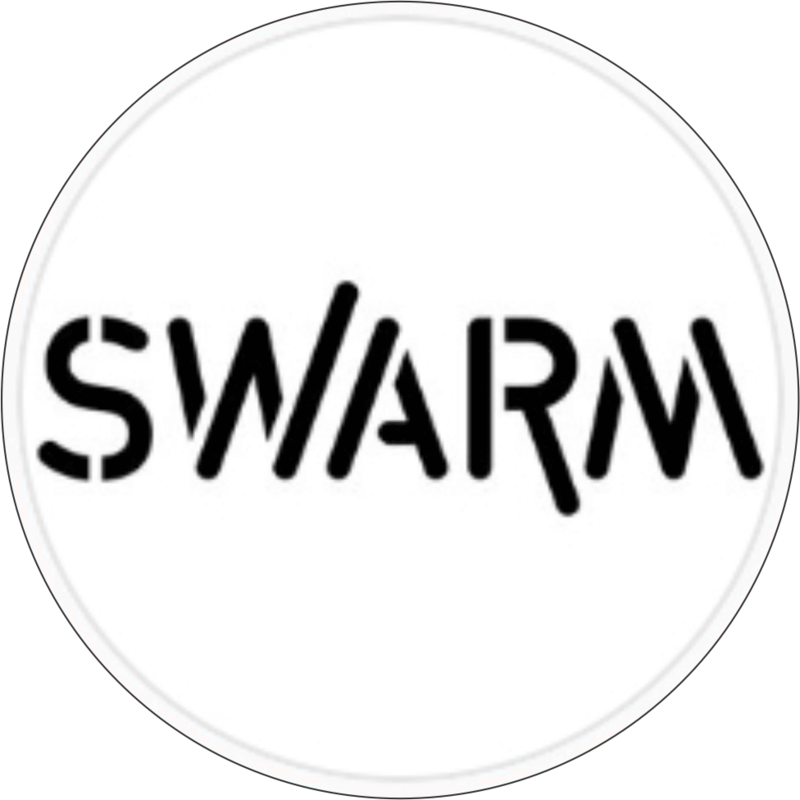 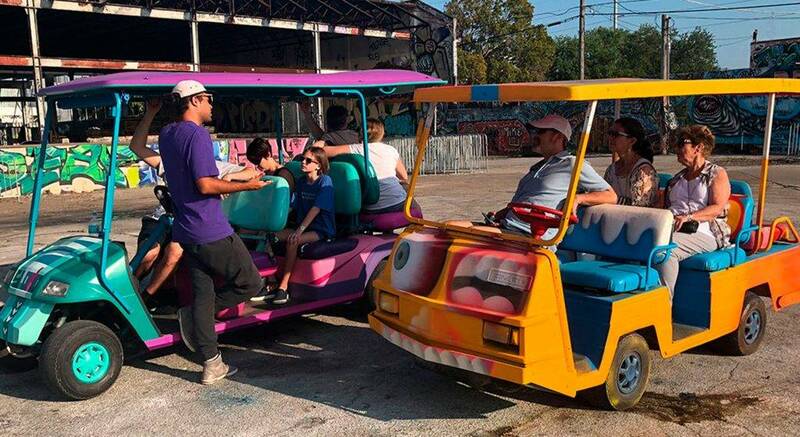 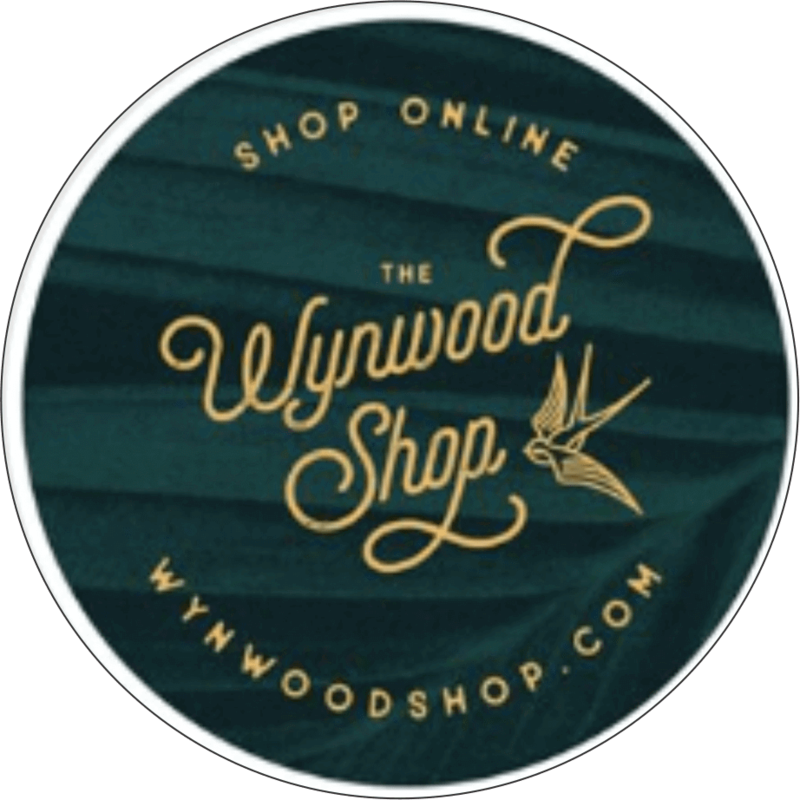 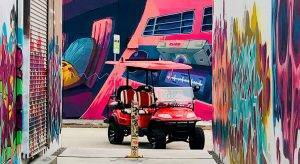 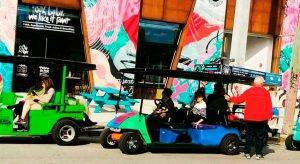 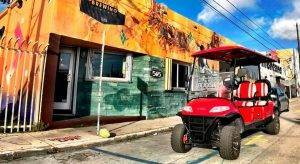 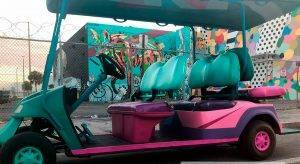 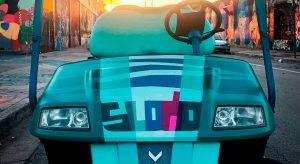 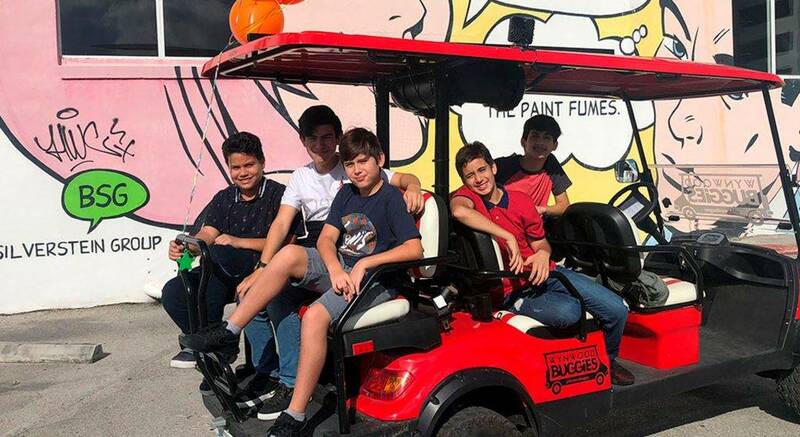 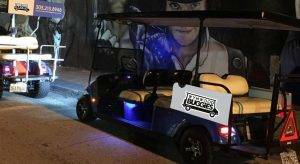 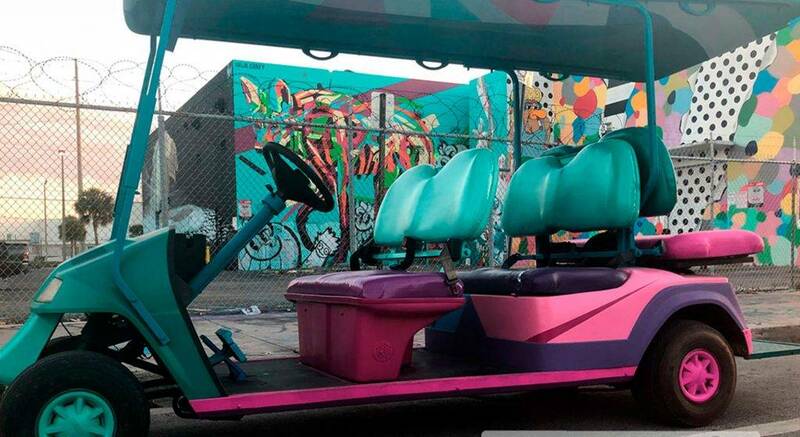 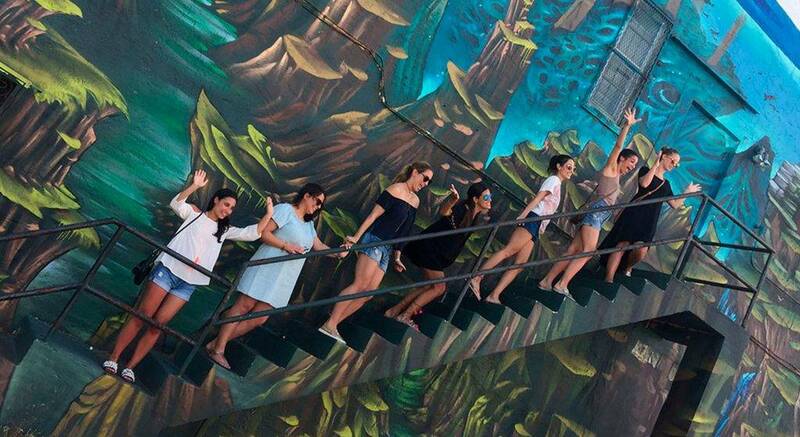 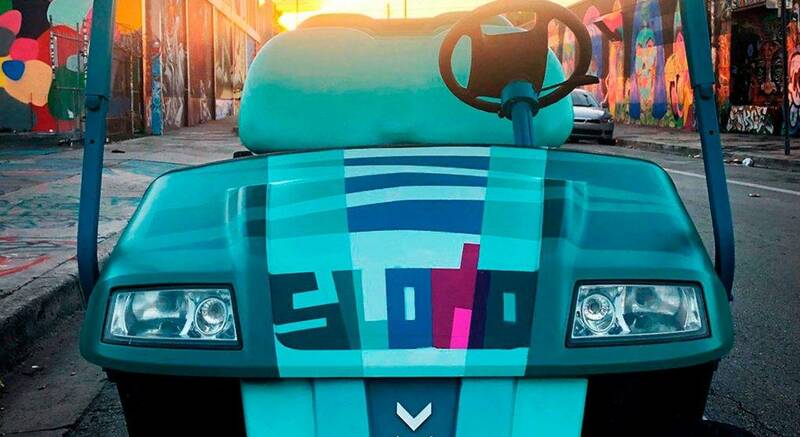 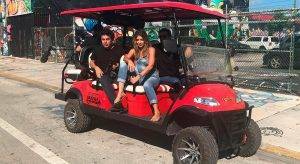 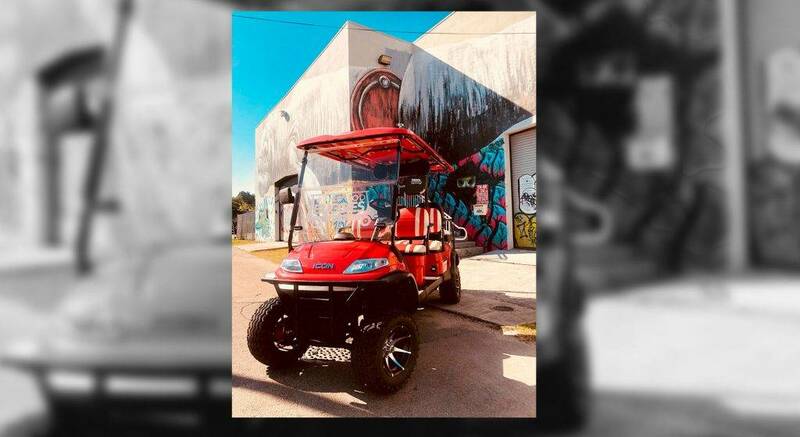 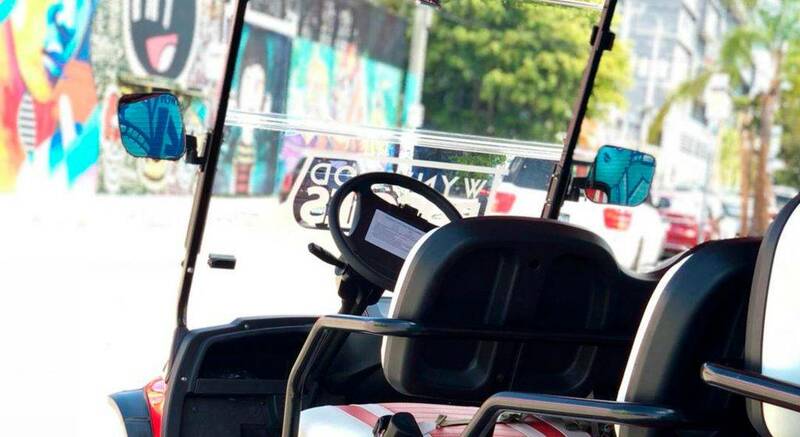 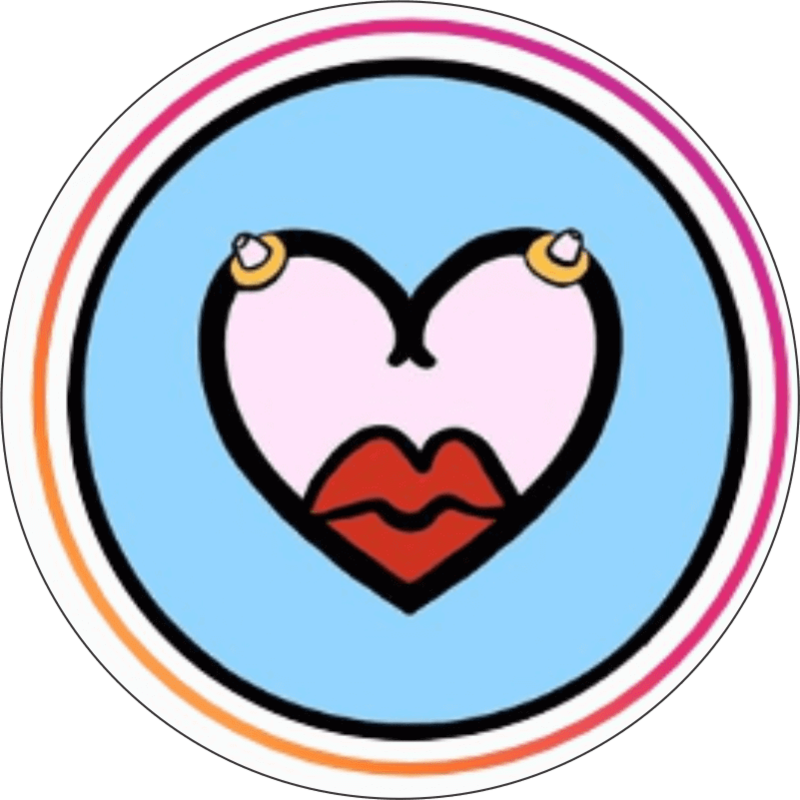 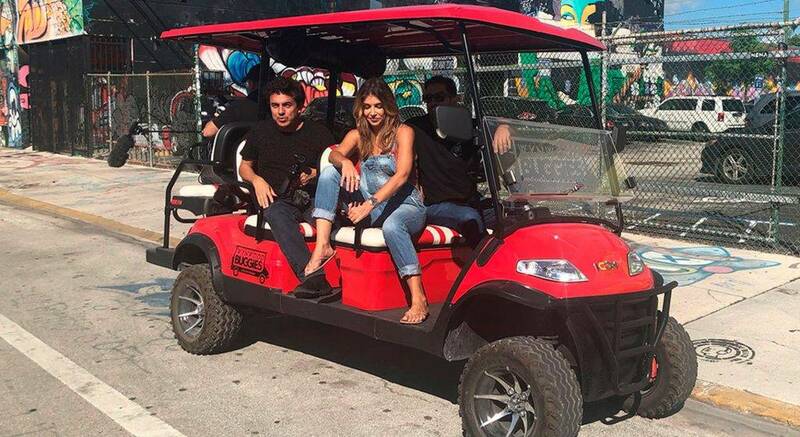 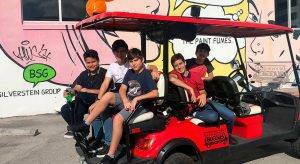 Wynwood Buggies offers tours around the Wynwood Art District on our fun and comfortable electric buggies, traveling from art piece to art piece on a VIP experience featuring several local and international artists. 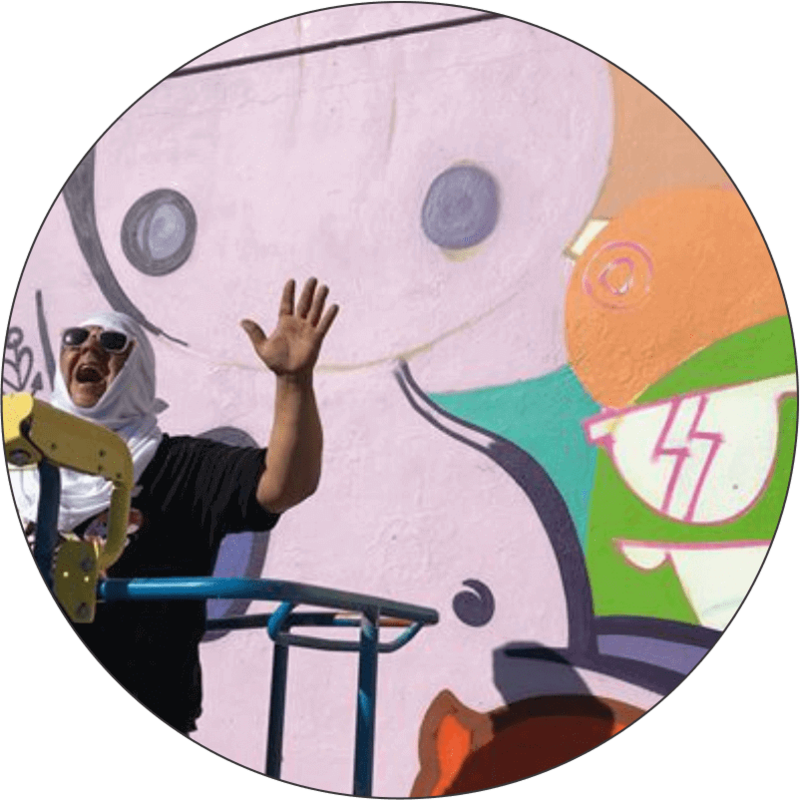 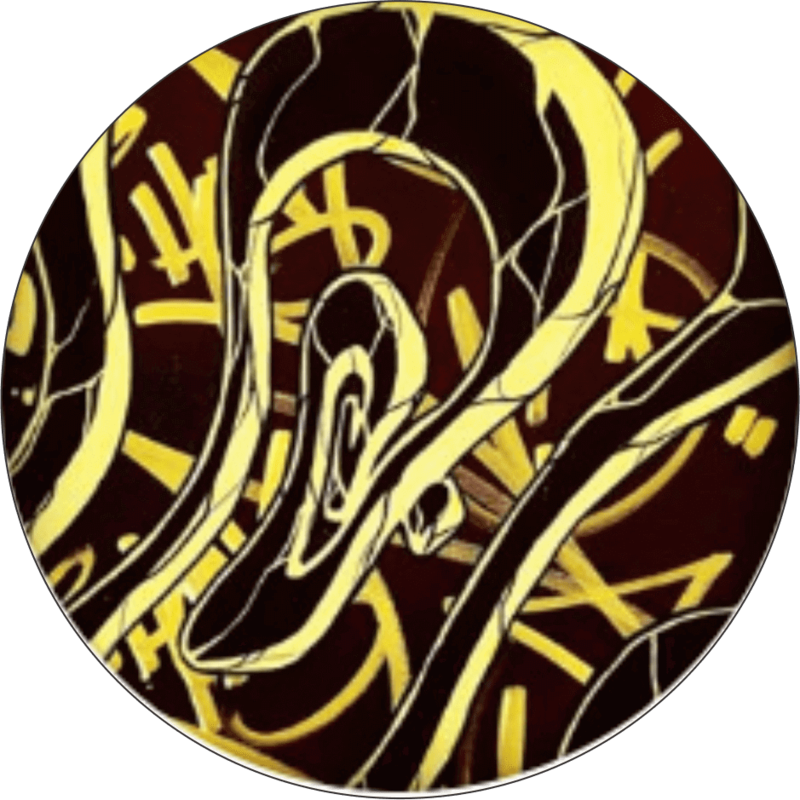 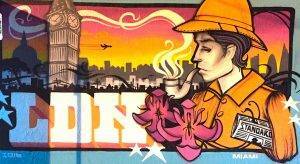 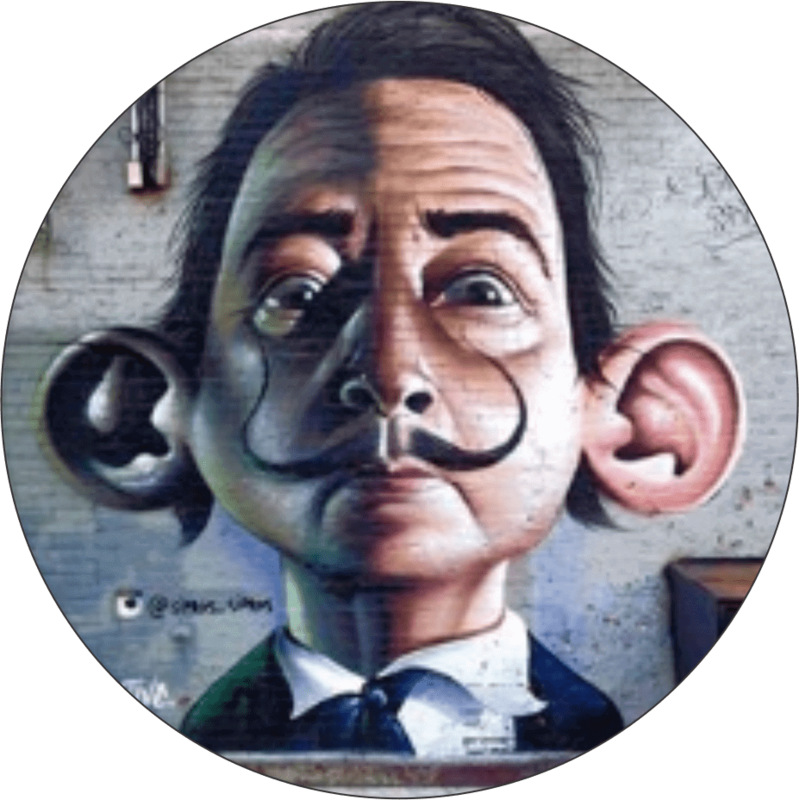 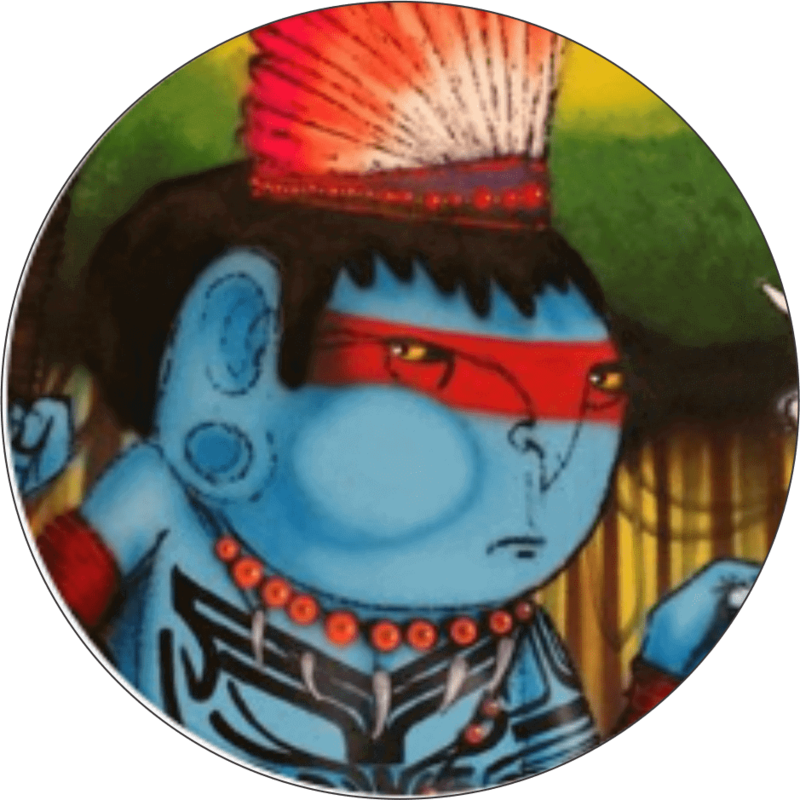 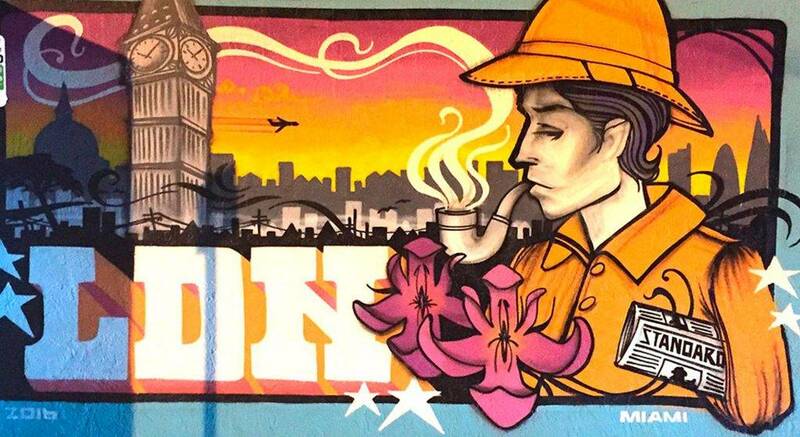 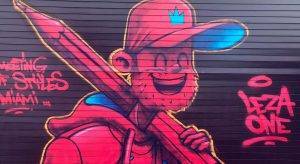 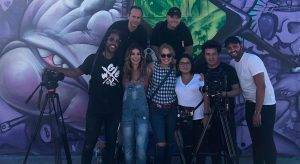 Enjoy the largest collection of colorful walls while discovering the art of graffiti and murals from both national and international talent. 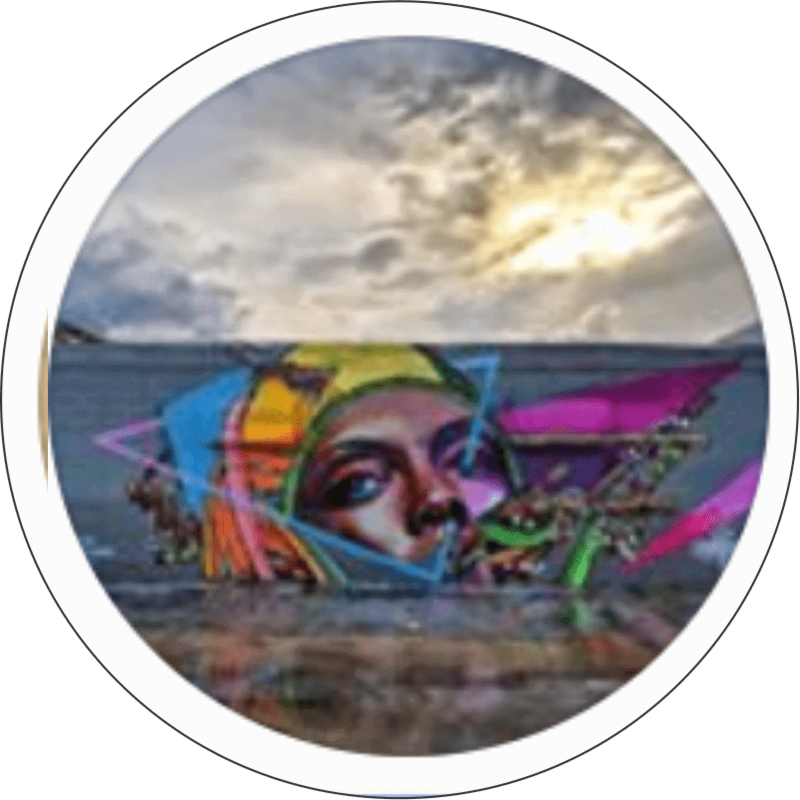 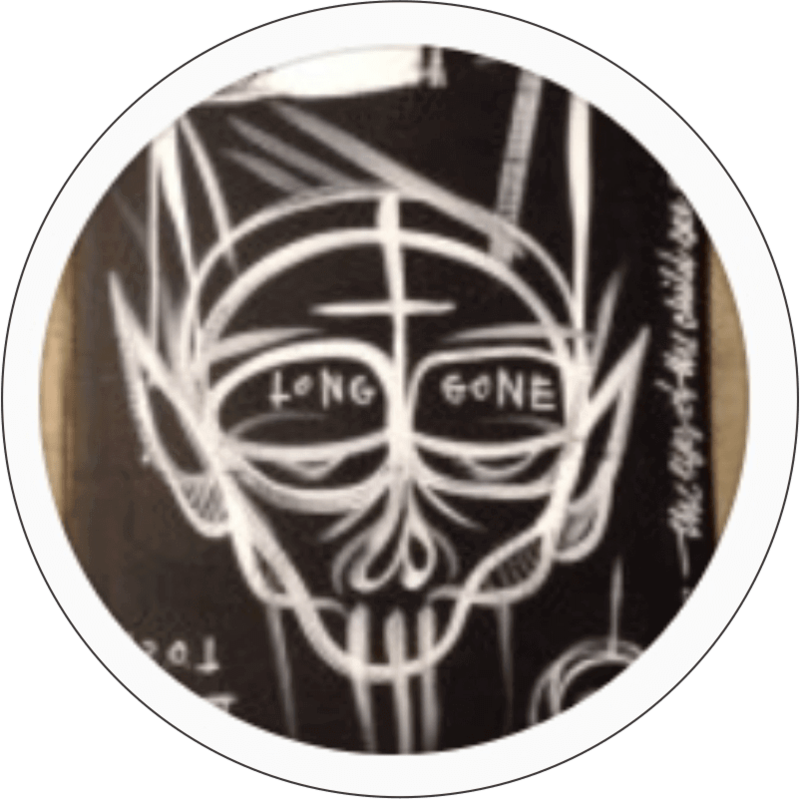 Explore the hidden corners along with all the main areas of this lively street gallery. 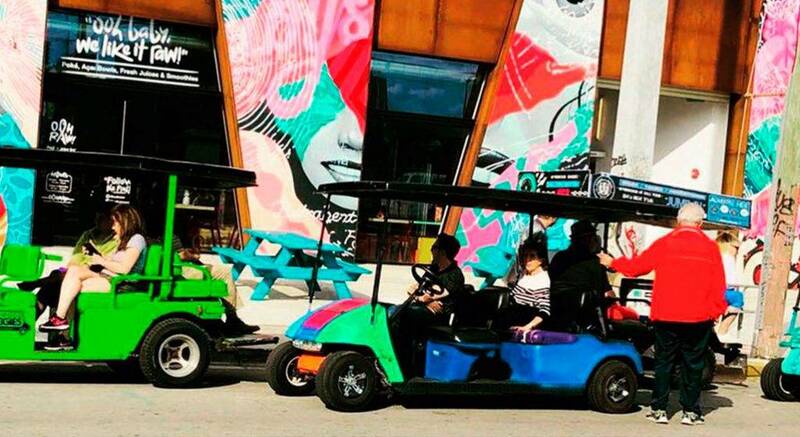 Take the best pictures and immerse yourself in the Art District’s history. 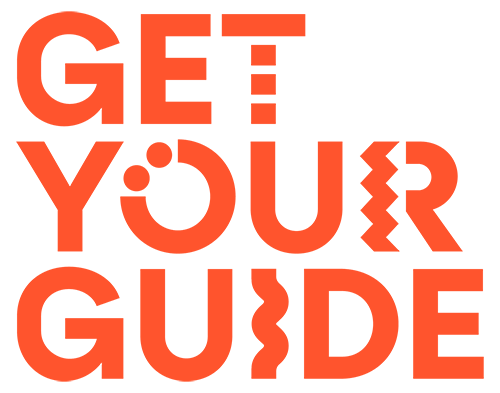 Get tips on the best galleries, events, restaurants, and many shops and breweries around the area. 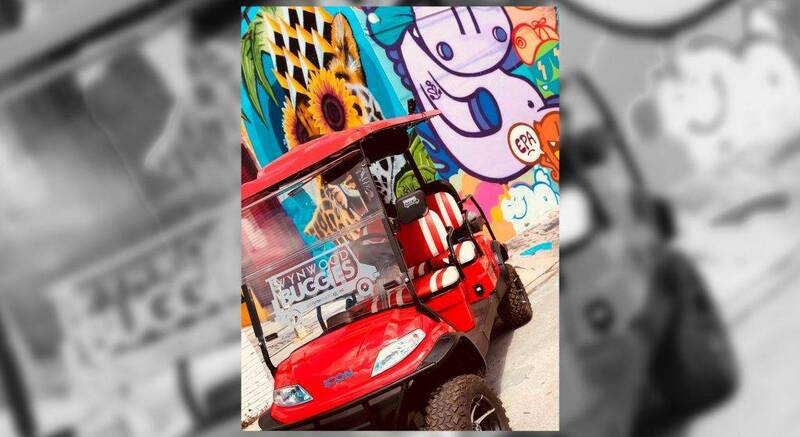 Wynwood Buggies is supported by a large community of artist which include Golden305, Andrew 2alas, Donrmx, Slomo, Memi Martinez, El xupete negre, Cranio artes, Sipros_ Sipros, Rigo Leon art among many others including the company of Best of Miami Graffiti Guide, the only exclusive company to do walking tours inside of Wynwood Walls by fellow artists Pedro Amos and Ryan the Wheelbarrow. 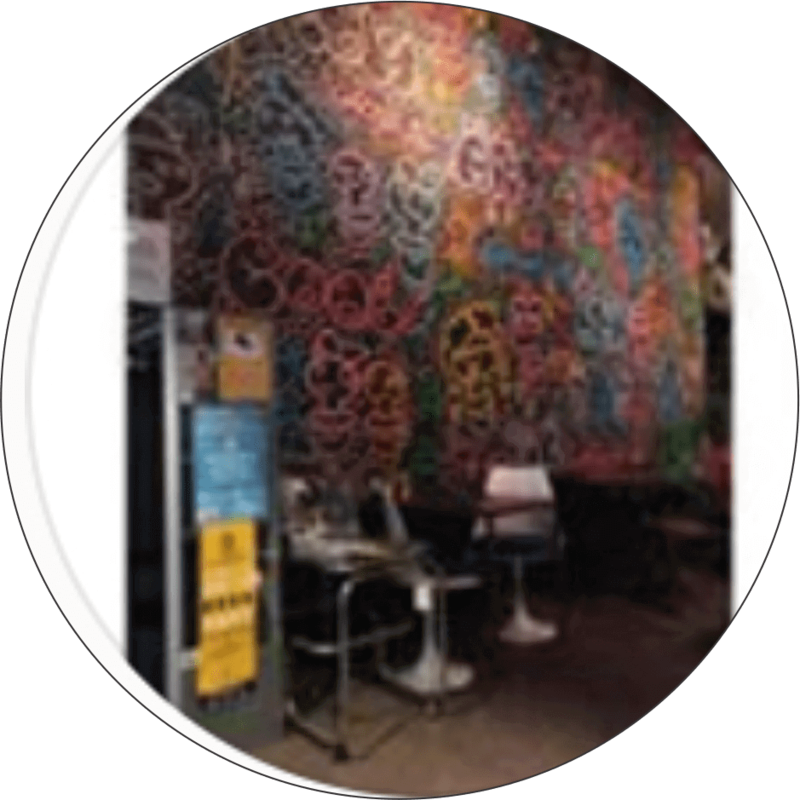 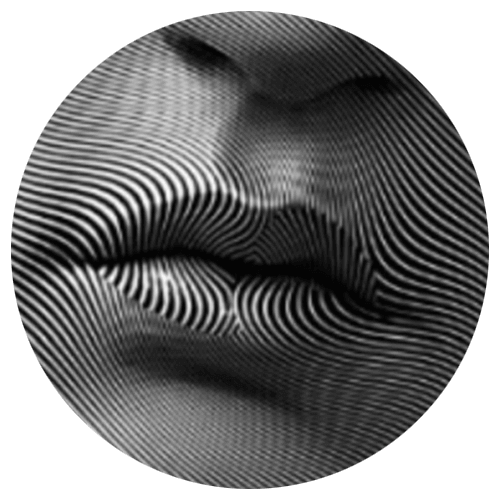 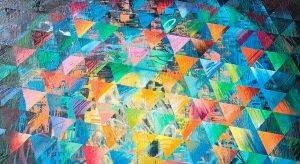 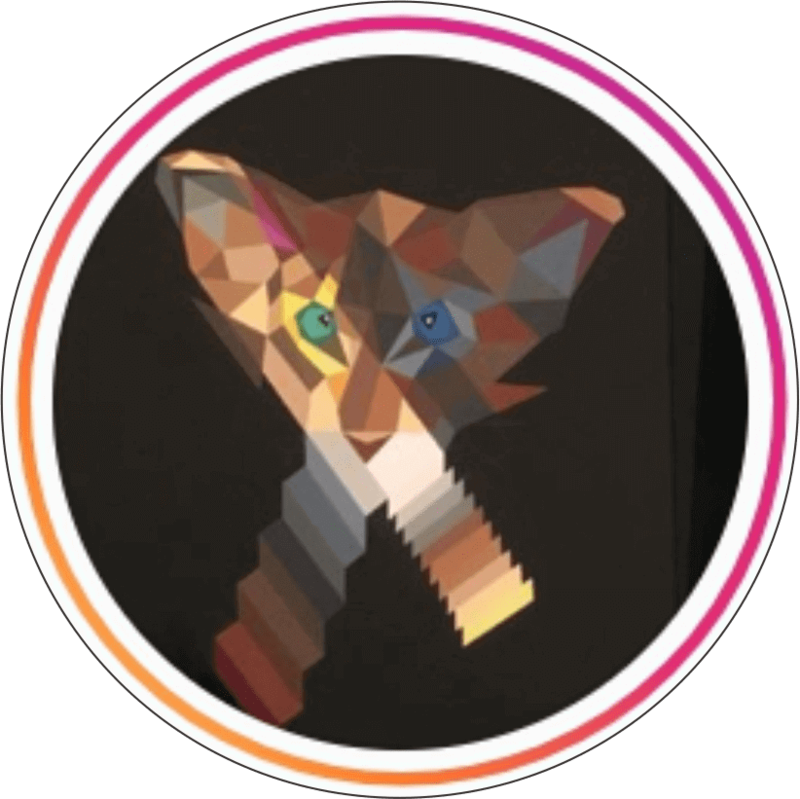 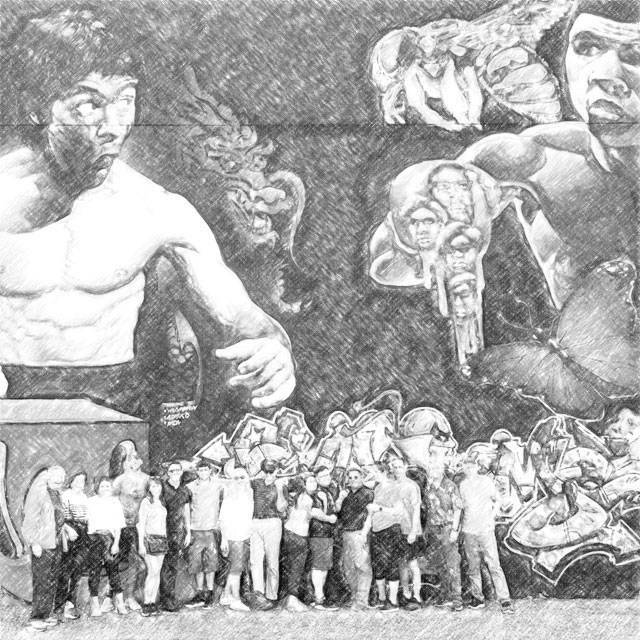 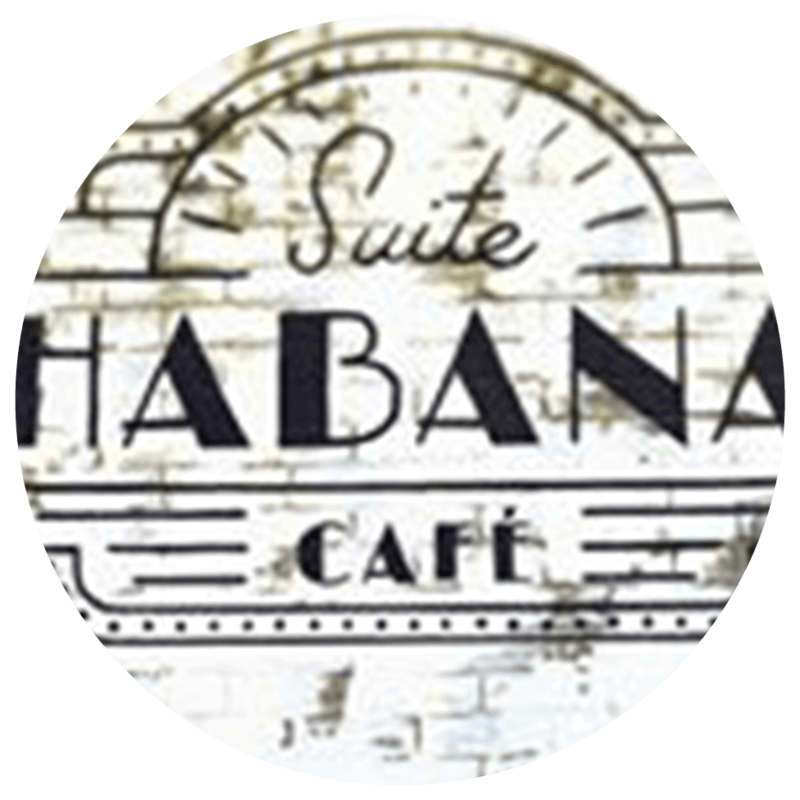 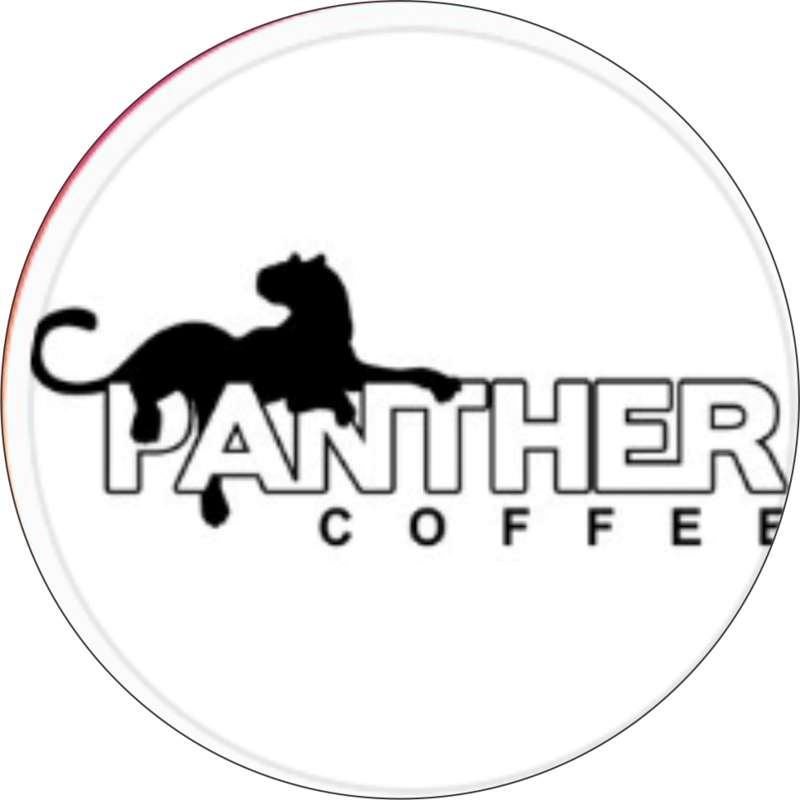 Come to enjoy and share our passion for the art with us.